Reading. Books: several of them. I’ve been wallowing in my book pile and, prompted and inspired by my blogging chum Pauline from way down under who listed the titles nestling on her bedside table, here’s a little resume of what’s been distracting me the past few weeks. 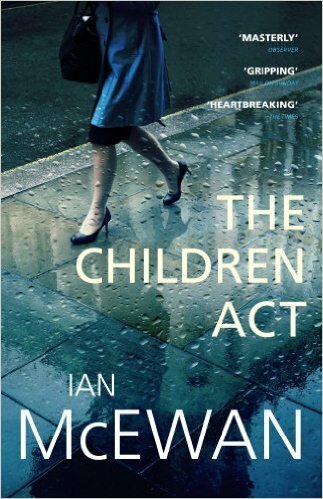 First up is The Children Act by Ian McEwan. This was a book group choice. Nice and brief and classic McEwan. You either love or loathe him and as I’ve read a fair few of his works I guess I fall into the former category. A friend who struggles with him thinks he’s pompous which I can understand as he’s quite wordy and very British but his characterisations are spot on and often humorous. The Children Act introduces us to Fiona, a high court judge who specialises in family law. She is faced with a case involving a seventeen year old boy suffering from leukaemia who is refusing a blood transfusion to save his life because of his and his parents’ religious beliefs. Fiona, who is highly regarded amongst her peers and for whom home and work life has to this point been straight forward is thrown by the vulnerability of this boy’s situation which then begins to reflect the disharmony in her personal life. I read this book quickly, bounding towards the unexpected ending so typical of McEwan’s work. Definitely worth a read. 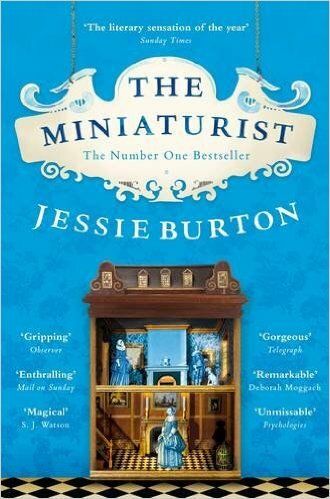 Next was The Miniaturist by Jessie Burton. This book had very mixed reviews which I trawled through after I’d finished reading the novel. Set in 17th century Amsterdam I thought the author evoked the darkness and damp of a major European trading city very well. The story revolves around young Petronella who is recently married to an older, well heeled Merchant who spends much of his life at sea. He presents Nella with a doll’s house replica of their home and she begins to furnish it with miniatures created by the mysterious Miniaturist. Strange co-incidences begin to occur between events in Nella’s life and the items delivered by the Miniaturist. It’s as if the pieces are for-warning her of subsequent tragedies. This is not a happy tale, there are several despicable characters here but this all adds to the darkness and gloom. The descriptions of place are excellent and the historical facts surrounding the trading laws at this time interesting. The main criticism I read afterwards was that the ending didn’t tie things up but in my view, that was the point. I made my own mind up about the character of the Miniaturist (who, incidentally, we never meet) and I recommend that if you read this novel you take that approach too! 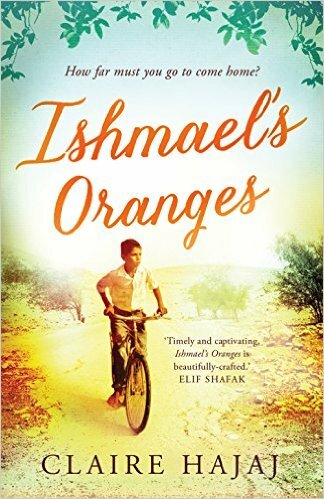 Ishmael’s Oranges by Claire Hajaj was a title we nearly chose as a book group read but it was considered too long for the time we had which was a shame because I think it would have provided us with a good debate. Essentially the book deals with how the Israel-Palestine conflict affects ordinary people. The story is presented from two points of view – those of Salim – a Palestinian and Judith who is Jewish. They meet in London in the 60’s and we track them through their life together, the familial conflicts they encounter and the heart rending decisions they are forced to make when their cultures collide. It’s an ambitious task for a first novel and I found some of the subsidiary characters unbelievable which weakened the plot slightly but that said, I enjoyed the read and although the ending was predictable my attention was held till the last page. 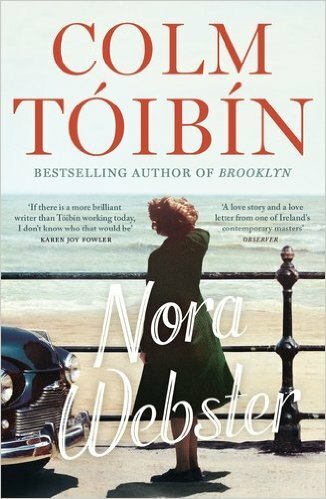 I’m just about to finish Nora Webster by Colm Toibin. 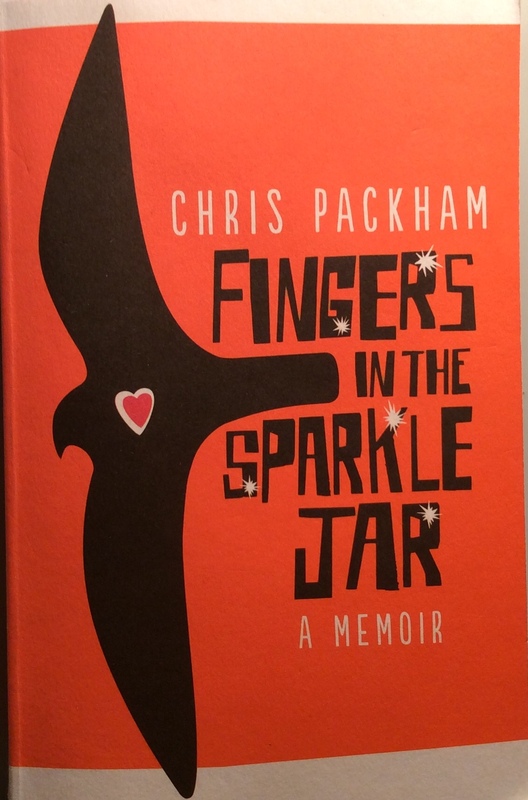 His writing is beautiful, very wordy which slows the pace but that works well in this story of a small town Irish woman, recently bereaved, and how her life is changed. She has to become independent, find a job, sell the family’s summer house and manage her children. To be honest, not much happens but the relationships between Nora and her family and the new friends she makes through her love of singing are completely believable. The dialogue is written so that the gentle Irish lilt comes through – very clever. Colm Toibin’s novel Brooklyn has recently been adapted and released as a film starring Julie Walters. I think we’ll be in for a treat. And lastly – I must share with you the reading material being delivered to our eleven year olds in the run up to Christmas. 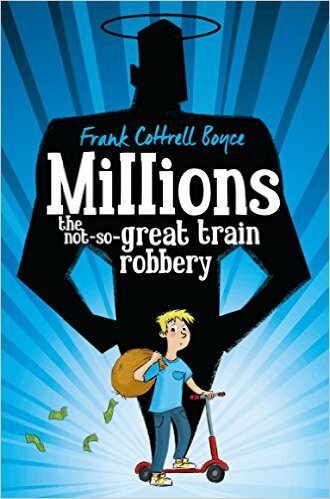 One of my favourite modern tales, Millions by Frank Cottrell Boyce can be enjoyed on so many levels. The class teacher and I are already drawing short straws for which one of us has to read out the ending. (It’s a tear jerker). The story deals with so many issues – happiness, bereavement, greed, friendships and is told through the voice of young Damian who has an odd but endearing penchant for Saints. In his quest to be ‘excellent’ he collects them while practising mortification. There are some laugh-out-loud passages (at least for the grownups in the room) and the story provides the opportunity for plenty of class discussion. Prior to beginning reading, the students were asked if we could ever care for a fictional character. One little girl answered that there would be no point in reading a book if we didn’t. She nailed it for me. And with that in mind as well as the previous mention of the wonderful Julie Walters, here she is as one of my favourite characters of all time. It has been noted in some quarters that my blog posts have been rather erratic of late. There’s a reason of course. Of course there is. I’ve been distracted. I’ve finally fallen into the abyss and fully discovered the varying possibilities of our digital age: I have been on-line gaming. No, no – not that sort of online gaming – I’m not gambling or even paying for anything although I have for some time played a form of Scrabble over the airwaves with various family members which, there is no doubt, is addictive. Occasionally, whilst cogitating over the best word to play to maximise my score, an advert will pop up suggesting other games I might enjoy. Until recently I have studiously ignored these. However, in an unguarded moment I found myself clicking through to something called ‘Candy Crush.’ What an inane yet thoroughly absorbing waste of time that is. I spent the best part of a weekend trying to pop some imaginary plastic bottles, convincing myself that the time invested was improving my hand-eye coordination. When I realised the full horror and implication of what I was doing, I deleted all the data from my machine and am forcing myself not to be enticed to click on anything that may unwittingly bring the wretched thing back. It’s like giving up chocolate for Lent. It makes me wonder how many man hours are squandered in a computer-based workplace as bored employees covertly click through to complete the next level of whatever game they are hooked on. Thank goodness I’ve been in a classroom over the last couple of weeks otherwise I too may have been tempted. Subsequently, to alleviate the grieving process having parted company so brutally with the luridly coloured ‘Candy Crush,’ I’ve been in search of other more worthwhile pursuits. This was also a sub-conscious diversionary tactic as I should be getting down to some creative writing, re-writing and editing of short stories as I’m meeting up with writing friends shortly to share progress. (Ladies: you’ll be disappointed). Anyway, I’ve found something new to me that is likely to occupy me to the point of obsession: Flipboard. I’ve been aware of this online magazine collection for a while as I’ve clicked on blog links I’ve been reading but I’ve never really explored its potential till now. There are topic categories to cover all interests, drawn from various media and you have the choice to create your own ‘magazine.’ It’s like having a scrapbook where you can squirrel away lots of fascinating articles and read them at your leisure. What’s more, you can share your created magazine with friends. In a fit of inspirational non-imagination, I have created a magazine with the same title as this blog. (Well, there’s nothing like streamlining, is there?). I’ve started to fill it with articles that interest me and which, I hope, may interest you. So if you can’t find me blogging as regularly, then you might like to drop in on my Flipboard magazine – click here: CHARACTERSFROMTHEKITCHEN – and see what I’ve been reading. I always wanted to edit a magazine…On the other hand, the articles I find might provide me with some sorely needed inspiration. Technical note: Flipboard seems to display best as a magazine on Ipad but loads perfectly well on a Windows laptop in scroll format. You’d be forgiven for imagining that the bookshop experience put me off reading for life but some things are so far entrenched as to be unthinkable. In fact, the thought once crossed my fifteen-year-old mind to rescue countless titles from the grasp of those two hideous old witches and re-house them on some friendly shelves where they would be loved and appreciated. I used never to throw or give books away: I let them accumulate – from Enid Blyton to the Metaphysical Poets I hoarded books of all varieties for years, rearranging them often and repeating the dusting ritual begun at Crooks Books. 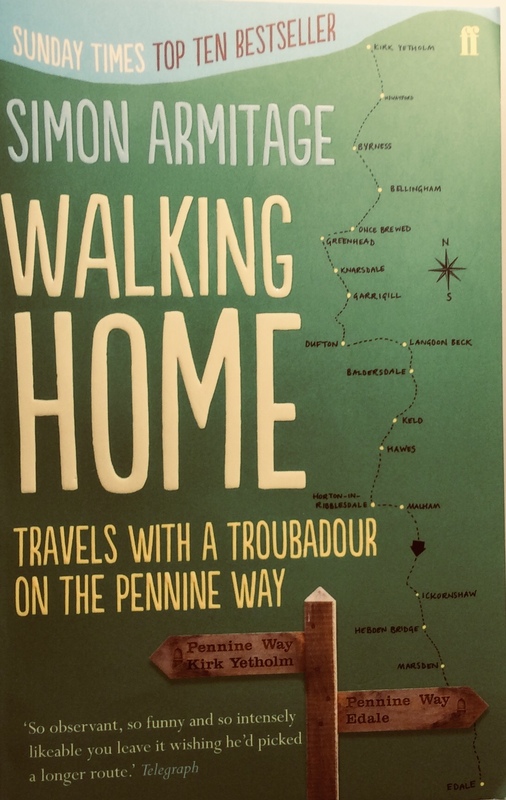 I tend not to amass many these days – I pass them on to friends and colleagues, the charity bookshop or simply leave them on a train or plane. Only books that I may conceivably read again remain, on a small shelf in my kitchen. I belong to a small book group. We get together every six weeks or so, in a different pub each time (who knew there were so many within a few miles of home) and we take turns in choosing a title to read to discuss at our next meeting. We’re very informal but it provides a challenge to read something that perhaps I wouldn’t otherwise have chosen. However, I make sure that I also have a title of my choice on hand to read straight after finishing the group one. So what is my preferred reading material? How do I go about choosing a book? I’m not sure I’d know how to classify my choice given that I don’t go for Sci-Fi or Fantasy, Chick-Lit or Aga Sagas, Thrillers or Historical Fiction. I’m not partial to Mystery, Romance or Crime, either. Is there anything left? Most definitely. I’m never short of reading material – sometimes I feel a bit overwhelmed at the height of my reading pile – so how do I choose? I start off by having a good mooch around a decent bookshop. I have to say that a large Waterstones is perfectly adequate. I even have a loyalty card which accrues points and every so often – yippee – I have enough for a ‘free’ book. I’m drawn to a beautiful cover, obviously. Good design coupled with a tactile matt finish can set me reaching for my credit card without even turning a page. I’m kidding, of course. 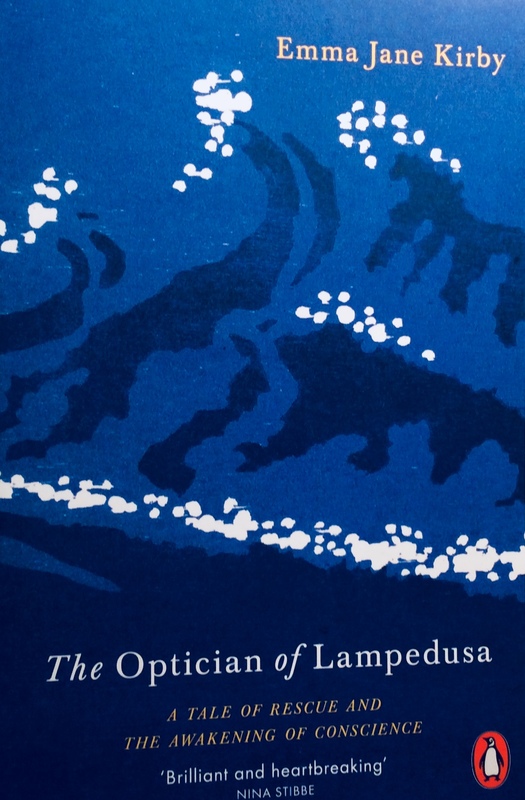 Once seduced by the visuals I check out the title – anything slightly odd, quirky or off-beat ensures that I turn to the first page to examine the writing style. Then, if I’m suitably gripped, I’ll turn to a random page halfway through. This is usually enough to help me decide whether to part with my cash. I used to always read the last page too – happily I’ve trained myself not to do this now. (Nevertheless, I do like last lines of novels and often remember them which is probably why, when I write a story myself, I work out the ending and write to that). It is with caution that I recommend books – I’m happy to divulge an enjoyed read and then discuss it but I don’t like to provide a resume or write an appreciation or otherwise – I’ll leave that to the reviewers. Now, this might sound mad but I only ever read reviews once I’ve read the book because I like to make up my own mind about what I read and then find out what the literati might think. I have a few favourite authors I seek out and I like to read debut novels, as long as they fit my other criteria. I’m always interested in what friends and colleagues read and why they’ve liked the book or not although it won’t necessarily sway me to follow suit. If you’re curious, here are a few books that I’ve read and enjoyed in the last few months although I wouldn’t dream of presuming that you might enjoy them too. 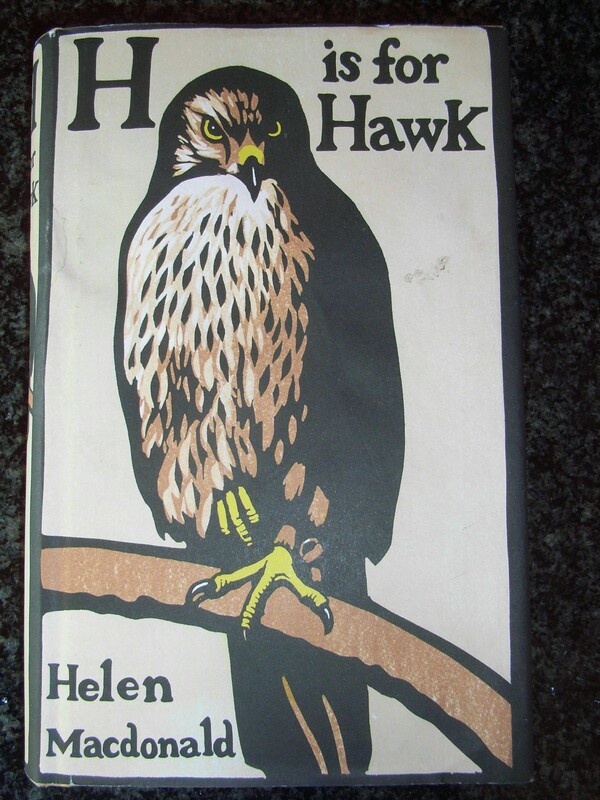 I’m currently reading The Bone Clocks by David Mitchell (the jury’s still out but it’s looking promising) and on my reading pile is H for Hawk by Helen Macdonald (lovely cover) and The Fault In Our Stars by John Green. So, in the week that news has filtered through of Harper Lee’s ‘lost’ manuscript (should that be Hype-r Lee?) I’m wondering what’s on your bookshelf and how you decided it should be there. Oh, I should, should I? Do you buy a daily newspaper? I do, by force of habit – but I never read it properly – I skim and scan, as I learned in my early press office days. We used to produce a list of relevant daily press cuttings for the company’s top brass to peruse at their leisure and while I quite enjoyed this exercise, I always secretly wondered why they couldn’t each take a different paper every morning and find their own articles of interest, and then swap them amongst themselves. It would have given them something to talk about at their endless board (bored) meetings. I always buy the Times because you get a reasonable view of what’s happening in the world without too much bias. That’s not to say that it doesn’t have a preferred leaning – all papers do – but I can see through that and I buy it for its legendary letters page and the Times Two pull-out entertainment and culture section where I can manage the smaller crossword in the time it takes to do a London commute and there is usually something worth reading. So I was a little irked that the publication in which I have invested so much of my time and loyalty over the years, (not to mention hard cash), decided to run a series last week, telling its readers what they should be doing with their leisure time. Their ‘experts’ produced lists. Twenty films you should watch; twenty plays you should see; twenty paintings you should know; twenty-five books you should read and twenty classical works you really should have listened to. Now, I read books all the time and I‘ve only managed seven of the titles on their higher than highbrow list. (This doesn’t necessarily mean I enjoyed them). The only two plays listed that I am able to agree are worth recommending were ‘Death of A Salesman’ by Arthur Miller and Shakespeare’s ‘Hamlet.’ There were others on the list that I’ve seen but I certainly wouldn’t suggest anyone sitting through any of them. The film choices were so beyond belief that I’m not even going to mention them here and if you couldn’t pick out Masaccio’s ‘Expulsion from the Garden of Eden’ in a line up of early Renaissance works, then you’d definitely be at the bottom of the intellectual pile. According to my paper of choice, I am an unenlightened philistine and have several years of hard reading/watching/contemplating to do before I can hold my own in polite cultural circles. How dare they? Who are these so-called ‘experts?’ It was the dictatorial ‘should’ on the title page that I found offensive. Why should I? I’ve never been good at being told what I should be doing, I know that, and some might consider it a flaw. I like to think of it as having a questioning and open mind. I have pulled out these articles and am preparing to circulate them amongst my colleagues next week in an attempt to prove I’m not the only ignoramus in the staffroom. Meanwhile, I’ve thought about making a list of my own, but in no way will I expect you to have read or enjoyed the same things, and I’d be interested to hear what book/play/work of art/piece of music means something to you. 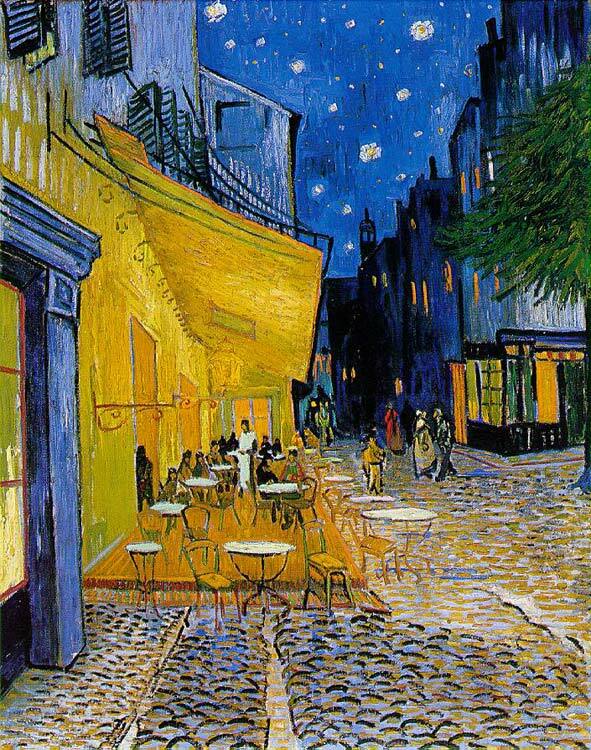 The first painting that wowed me as a child was ‘The Lady of Shallott’ by JW Waterhouse and I have a soft spot for Van Gogh’s ‘Café Terrace at Night’ painted in Arles because I’ve been there for coffee. 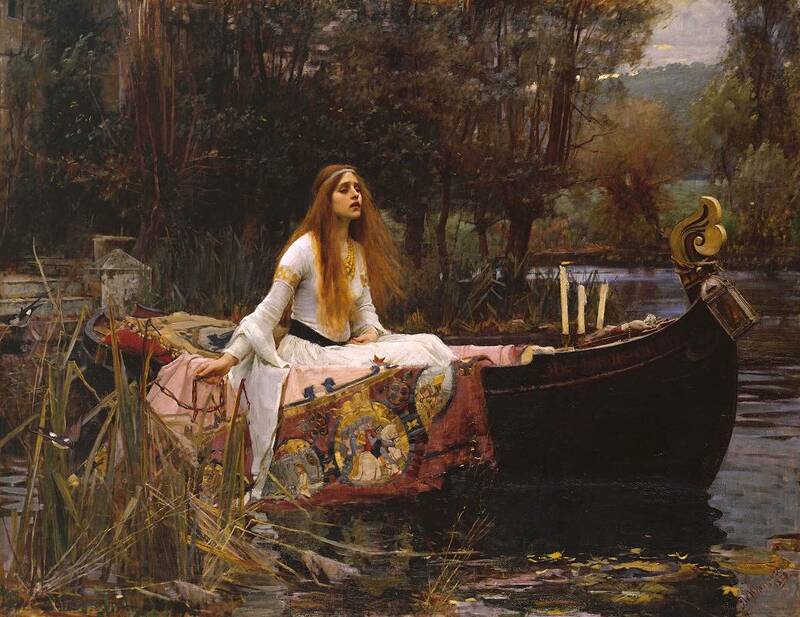 There are so many other works of art to choose from there is no way I could write a definitive list of my favourites – and the Times didn’t include installation art or sculpture – hey, what do they know, anyway. Film wise, Cabaret would be right up there, along with The Great Escape, The Killing Fields, Butch Cassidy and the Sundance Kid, Saving Private Ryan, Forrest Gump and The Deer Hunter with Toy Story as a surprising late entry. (There is a Tom Hanks theme emerging, for which I make no apologies). So meanwhile, as I’m wallowing in the mire that apparently is my cultural wasteland, what would be on your list? I’m pleased to announce that I’ve already achieved one of my new year’s resolutions: to read something from the crime fiction genre. I generally steer clear of murders and forensics unless it’s by Kate Atkinson, and then I read more for her spot-on characterisations than because Jackson Brodie is an ex-policeman. ‘Mystic River’ by Dennis Lehane was recommended by a friend as one to try, and I finished it last week having thoroughly enjoyed the writing, although the cover – purple with embossed silver text – would normally have sent me running for the hills in favour of something more aesthetic. How shallow is that – and how many potentially good reads have I missed because of my pretentious selection process. So, now I’m reading ‘The Unlikely Pilgrimage of Harold Fry’, a debut novel by Rachel Joyce. I’m disappointed. It has completely ruined the book for me – I can’t get past my annoyance at the lack of attention to detail. Who writes these things? Do they actually read the book? This is a crime against fiction on a monumental scale. Rachel Joyce has put her heart and the soles of Harold Fry’s unsuitable shoes into writing this and if I were her, I’d be outraged.